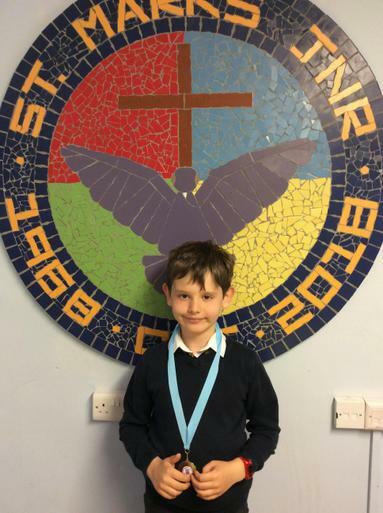 Seb has been awarded a medal for football. He played in a tournament where his team won all their matches and also placed second in their league. 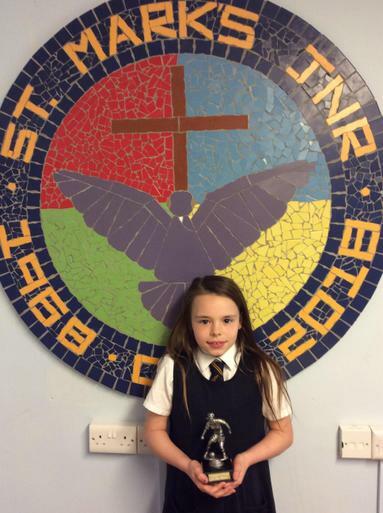 Lyla has been awarded the Managers Player Of The Match trophy for her game too. Well done.